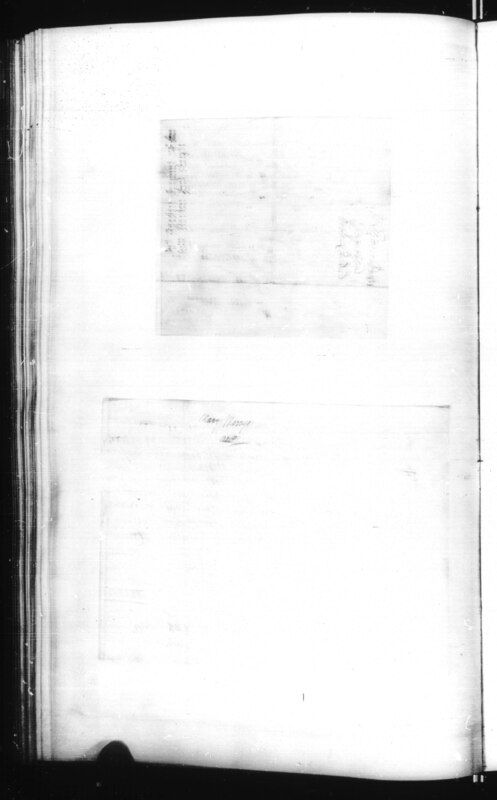 Petition of John Barker for Restitution for William Barker Jr. Source Citation Massachusetts Archives Collection, vol. 135, no. 149, p. 128. Massachusetts State Archives. Boston, MA. Records of the Salem Witch-Hunt (2009) No. 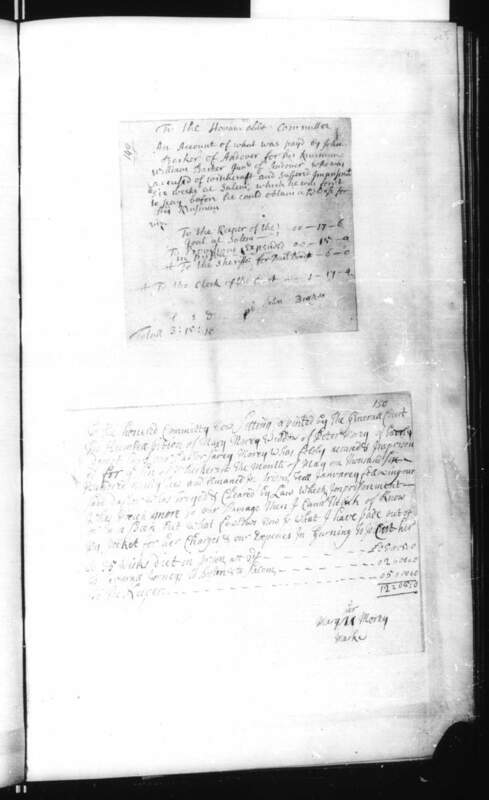 892: Petition of John Barker for Restitution for William Barker Jr. The Salem Witchcraft Papers (1977) Vol. 3, pp. 978-979: Account of John Barker -- Case of William Barker, Jr.